I can buy from my scrap yard! Do you? Hey guys! 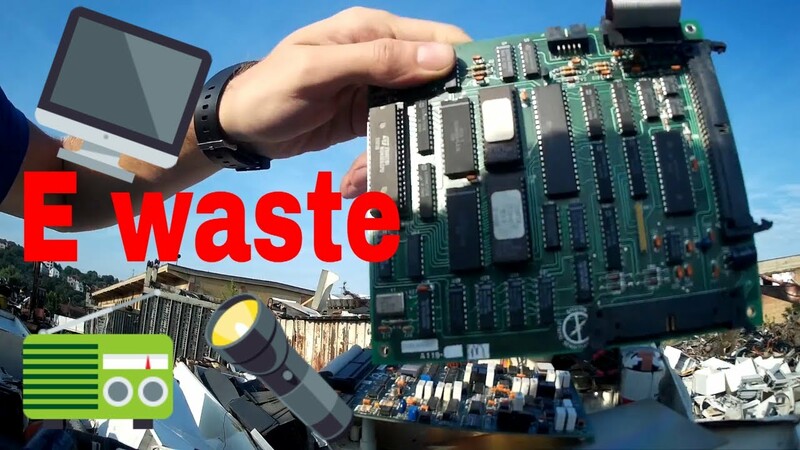 I am into electronics recycling and I found that my scrapyard allows people to buy by the kg e waste, steel, cables and more.. I have made some trips to the scrapyard with the purpose to find high grade boards. I don't know if the yards in Australia will let you fossick around like that!? About 10 years ago I knew guy who used to buy vintage engines and wheels from the scrapyard he took his steel to. They just adjusted the weights for his payment, so he did quite well buying valuable relics for scrap price! 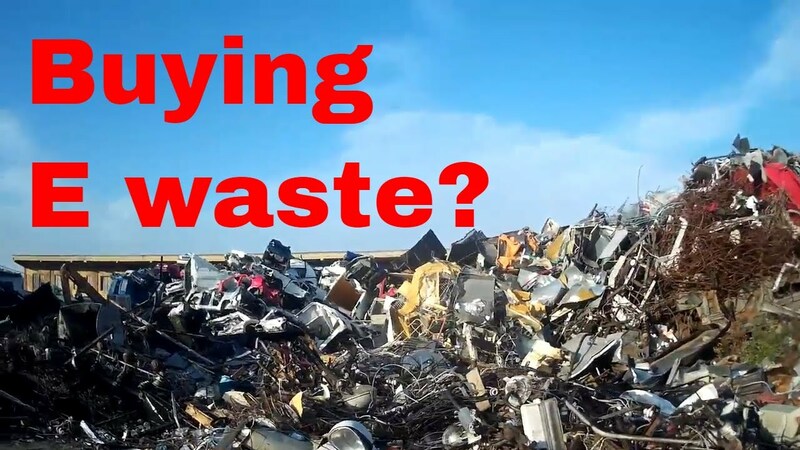 yea.. only one scrapyard thou.. maybe I will find more.. I have a good relationship with one of my local yards and they allow me to look through their scrap bins. I let them know that I am there and keep out of their way but they are happy to let me look and even dismantle items on the spot. There are a few other guys that go there looking for old tools and items to repair, though if the average person asks about buying something they will often decline for safety and legal reasons. The big city yards wont even let you unchain once over the weighbridge.......even the excavator drivers arent allowed to open the door in the yard area..................I used to see some good stuff scrapped,but once its thru the gate,its scrap for sure...........Reason being I think is the big guys have all had deaths in the yard.......One Steel here had a management trainee killed when he tried to unlodge a jam in a fragmentizer chute....from directly underneath.............these are the young whizkids going round the yard with their mikes and earbuttons pouring s****t on experienced people like me....are all millenials tossers?...fraid so.